 CJFW “Today’s Best Country” is an amazing array of only the very strongest country songs. Artists like Toby Keith, Shania Twain, Brad Paisley and Garth Brooks are interrupted only to bring you the regions best newscasts. The station covers a massive 200,000 square kilometers and is the obvious choice in reaching the population from Burns Lake to the Queen Charlotte Islands.